Lenddo, an online platform that allows members to use their online social connections to access local financial services, raised an additional $6 million in funding today from a range of investors including Philippine incubator Kickstart Ventures, Golden Gate Ventures and Skype Co-Founder, Toivo Annus. According to Lenddo the additional funds will be used for its global rollout, as well as enhanced features for Facebook, Linkedin and Android. In Asia, its expansion will focus in Southeast Asia. But apart from the Philippines, it also will develop its existing presence in Colombia and Mexico. Technology can redefine how this market accesses financial services. Digital inclusion in the financial services space is as much a social responsibility as it is a rapidly growing global opportunity, and Lenddo’s proprietary algorithms and deep market insight are breaking down barriers. Prior to this, it has also received $8 million Series A funding last year from investors such as Accel Partners, Blumberg Capital, Omidyar Network, iNovia Capital, Metamorphic Ventures, and others. 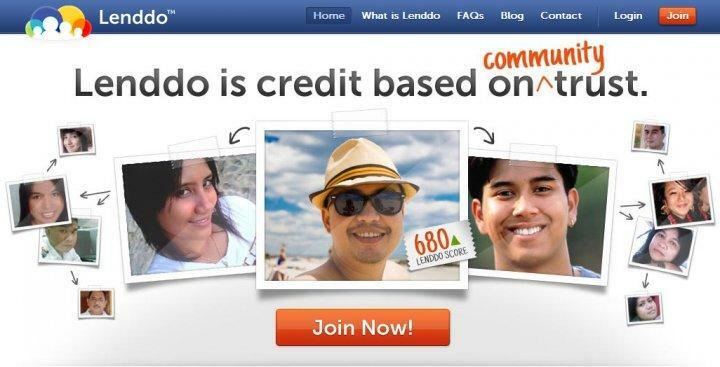 Lenddo started its operations in the Philippines in 2011, and currently has over 350,000 members globally. The post Lenddo gets $6 million funding, plans to expand in Southeast Asia appeared first on Tech in Asia.